How frickin' adorable! 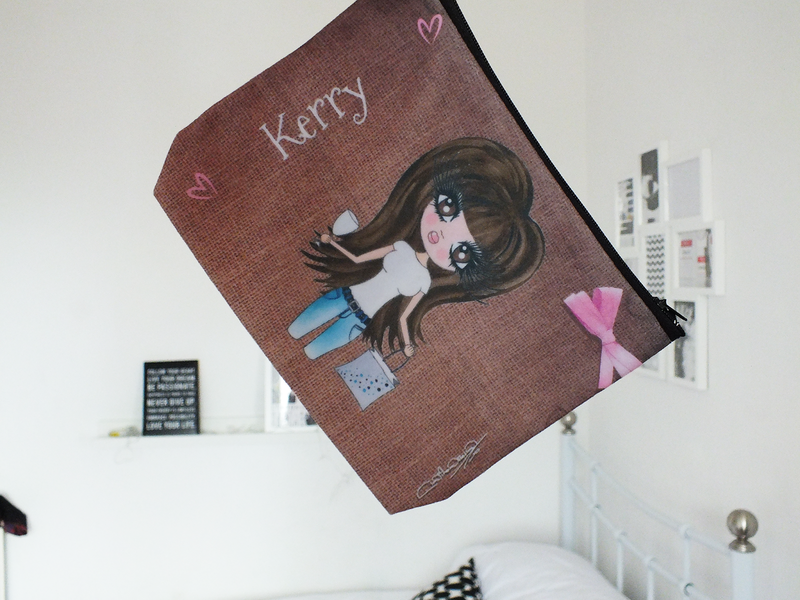 I've seen the Claireabella bags everywhere and love how personalised and cute they are. So when I got the chance to review their phone case and make-up bag, I couldn't say no! I personalised the makeup bag for my mum and the phonecase for myself so I could see the variety of options. My mums character actually reminds me of her. On the ToxicFox website you can select an outfit, hairstyle, hair colour, eye colour, skin tone and personalised text. The phone case is very good quality and it definitely protects my phone - which I need because I fling the thing everywhere. The plastic is glossy and you can select from three colours: white, black and pink. 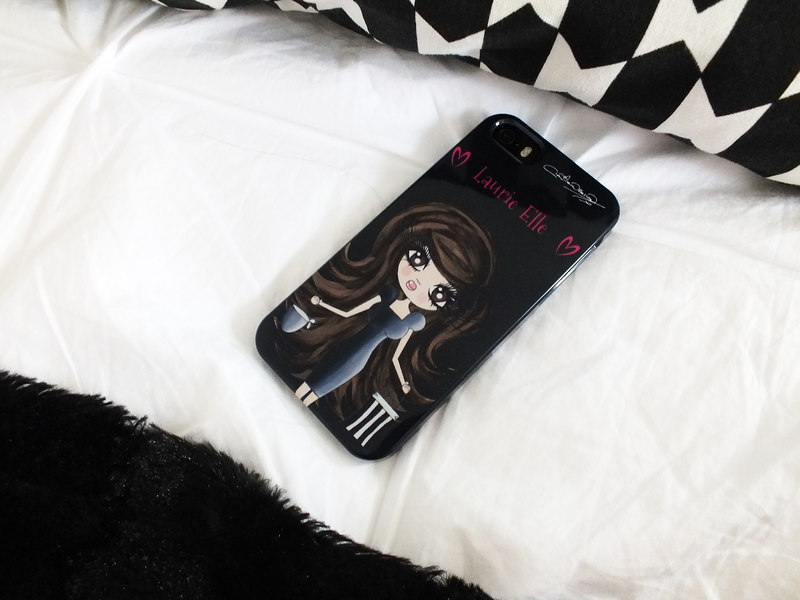 As for the makeup bag, you can personalise the character similarly to the phone case, you can also pick from multiple prints. I chose the jute print as it reminds me of their tote bags. The size is suitable for fitting in your handbag or travelling. They're not too big or too small. I think they're lovely for all ages. And I would suggest buying them as a gift - I'm a sucker for personalised things! I think little girls would love them!